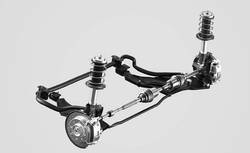 We are one of the top organizations, we have come up with a broad collection of plethora of Spare Part for 2516,Spare Part for Tata 3516 and 4018 Truck,Tata Super Ace Spare Parts,Tata Ace Spare Parts,Tata Sumo Spare Parts,Tata Indica Spare Parts and Tata Nano Spare Parts. We offer these products at market leading rates. 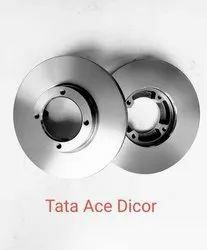 Our range of products include brake disc tata ace dicor.